Jeremiah 17:9 in a few translations says our hearts are wicked beyond cure or incurable! 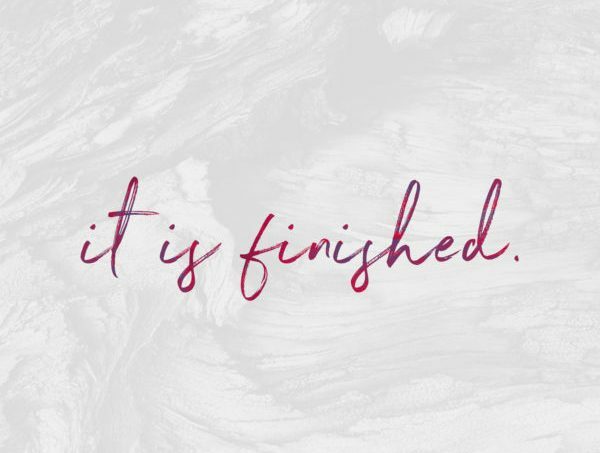 Sometimes we quote things out of context from the Old Testament… without the revelation of the blood of Jesus and what His death, burial and resurrection purchased for us. We forget to put on our Jesus glasses while we read the Old Testament. This keeps us sin conscious instead of son conscious….. or righteousness conscious. And it heaps condemnation upon us. And condemnation is a life killer! So let’s look at Jeremiah 17:9 in context. In Deuteronomy 28 being a slave to our enemies is listed under the curse of the Law. Galatians 3:13 tells us that Christ has redeemed us from the curse of the law… being made a curse for us. So, Jeremiah 17:9 can’t possibly apply to us as born again believers. Also, Hebrews 10:22 says that our hearts have been made clean from an evil conscience. Yes, at one time my heart was deceitful and desperately wicked… but once I became born again, the blood of Jesus cleansed my heart and made me holy, righteous and blameless in His sight. Instead of confessing Jeremiah 17:9 over ourselves, let’s look at a few of the things the New Covenant says about our hearts once we made Jesus our Lord. And let’s start confessing these things instead…..
Ezekiel 36:26–27 is a prophetic promise of God giving us a NEW heart… and Jesus fulfilled that prophecy for us through His death, burial, and resurrection. By confessing that we still have hearts that are wicked and incurable is to say that the blood was not enough. God makes it clear in this passage that we don’t have both an old and a new heart, but only a new heart. The old heart of stone has been removed, and all that remains is the new heart. Jesus told us to “take heed how we hear” and “he who has ears to hear, let him hear what the Spirit is saying.” Let’s make sure that when we hear Scripture quoted that we don’t just parrot it but that we hear it with the revelation of what Jesus purchased. This is so true. It’s said that so many people still hold fast to the old testament scripture, not putting it into proper context. 🙂 We need to read all of scripture (even New Testament) through the lens of the Cross and Resurrection. Thanks for reading my blog!